Legacy Tower 2-1108 located on the 11th floor. 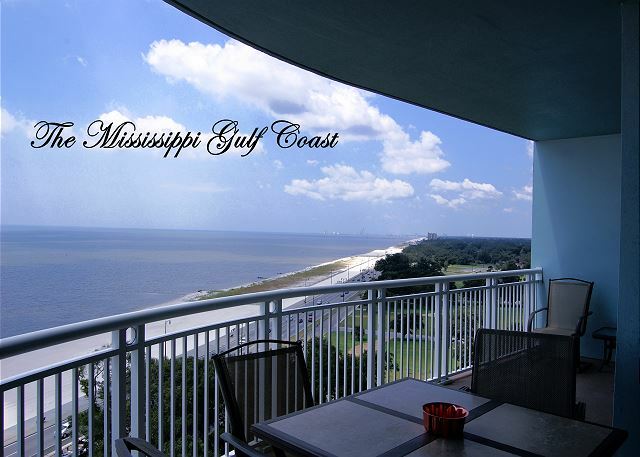 Beautiful 2 Bedroom 2 Bath Condominium, sleeps up to 6. Beautiful 2-bedroom, 2-bath condo that sleeps up to 6 at the Legacy Towers Tower 1 -802 located on the 8th floor. Luxury at reasonable rates. 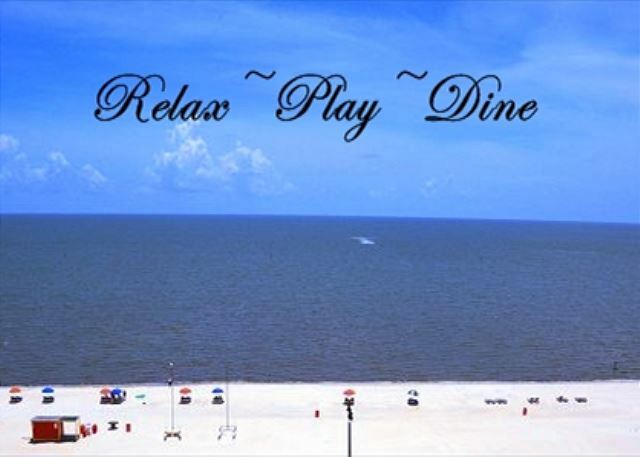 Legacy Tower 2-803 8th fl.This plush luxury condo is located in the heart of everything Biloxi/Gulfport has to offer. Minutes from Casinos and Dining. Sleeps up to 8. 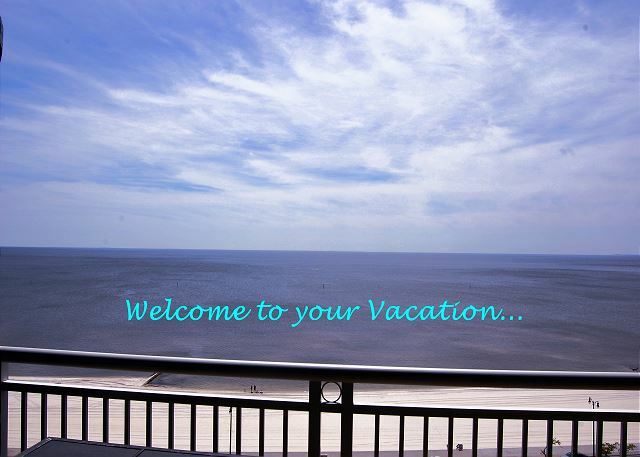 This property has all the amenities you could desire to make your stay unforgettable. LEGACY TOWER 1-608. 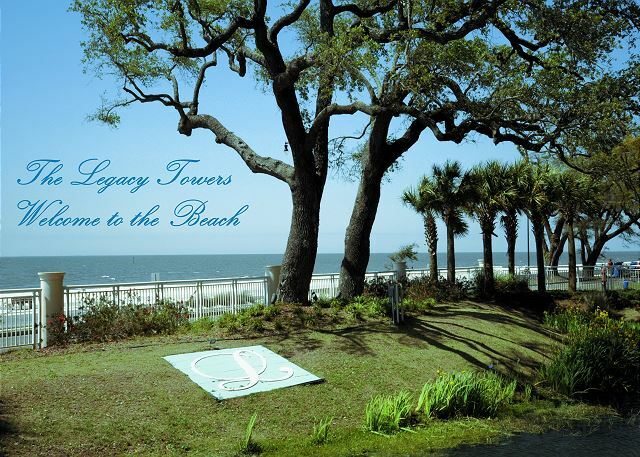 Located on the 6th floor- Luxury is what comes to mind when one thinks of Legacy Towers 608, from the over-sized rooms to the large gulf view balcony, Sleeps up to 10. Legacy Tower 1-1107 located on the 11th floor. 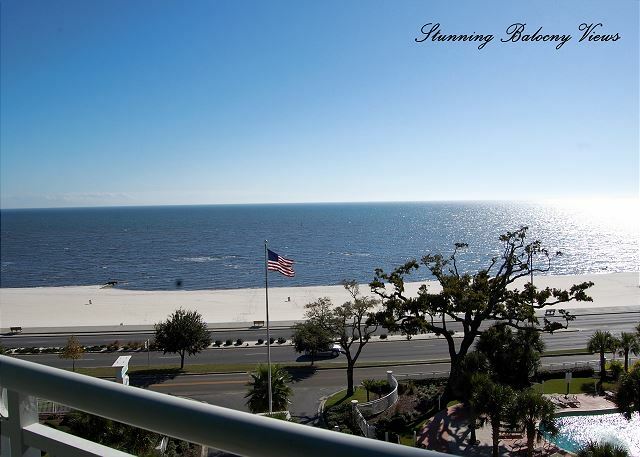 Make memories that last a lifetime while experiencing all the beauty of Gulfport Mississippi has to offer when you stay in this luxurious 2 bedroom, 2 bath vacation rental at The Legacy Towers!